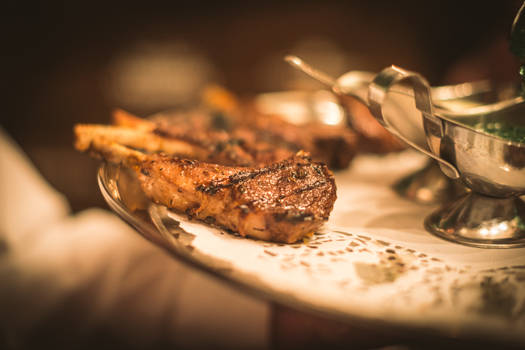 Vieux-Port Steakhouse & Shut Up and Eat Giveaway! - Shut up and eat. 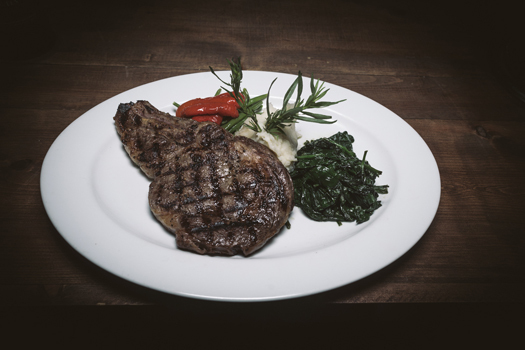 Vieux-Port Steakhouse & Shut Up and Eat Giveaway! 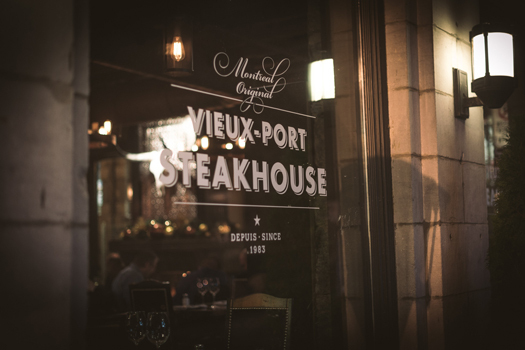 The Vieux-Port Steakhouse first opened as a “casse-croûte” by brothers Costa and Tony Antonopoulos in 1973, but it wasn’t until 1983 that the brother duo opened and introduced the steakhouse concept to the city and has continued to grow and expand the business in past 30 years. 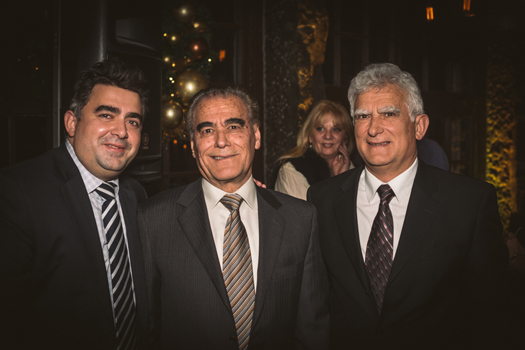 Here pictured with VP Marketing F&B at Groupe Antonopoulos, Dimitri Antonopoulos at that night’s celebration. 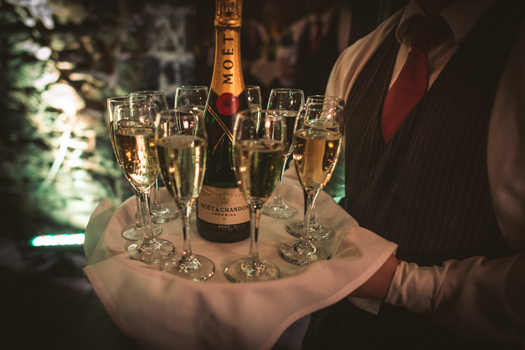 Guests were treated at a vast array of canapés and hot d’ourves, such as the most tender lamb chops you’ll ever eat, awesome cheeseburger sliders, ribeye crostini, pulled pork rolls with crispy fried onions and a blue cheese dressing, crab cakes, salmon tartar… the list goes on and and no expense were spared. 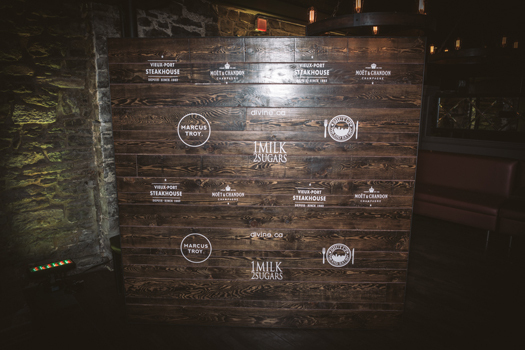 I’d like to thank the great team at 1Milk2Sugars for inviting me as well as the Antonopoulos Group for a great evening. 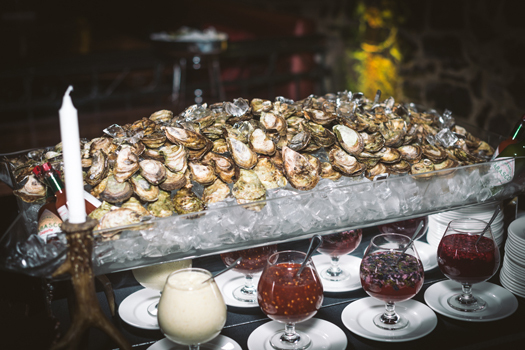 The generosity of Vieux-Port Steakhouse and the Antonopoulos Group went far and beyond hosting a terrific party and celebration. 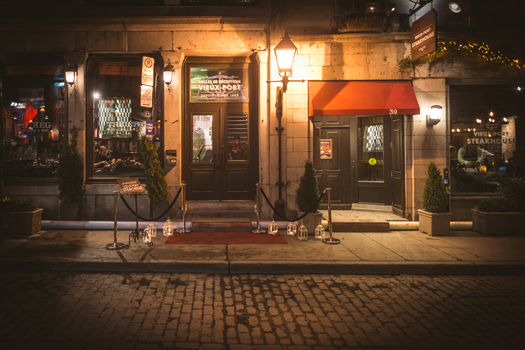 In collaboration with Shut Up and Eat, they want to give the chance to YOU, to visit and dine at the newly renovated Vieux-Port Steakhouse ( http://vieuxportsteakhouse.com/) as our guests! Increase your chances of winning by completing all the options in the context app! Contest ends December 15th at midnight! This is a sponsored post, however, thoughts and opinions are my own. I love my steak prepared medium-rare. Thiis place is so good !! Medium and with lots of care! To truly taste a steak it has to be medium rare, got to have some blood! I like my steak medium rare… yummy.